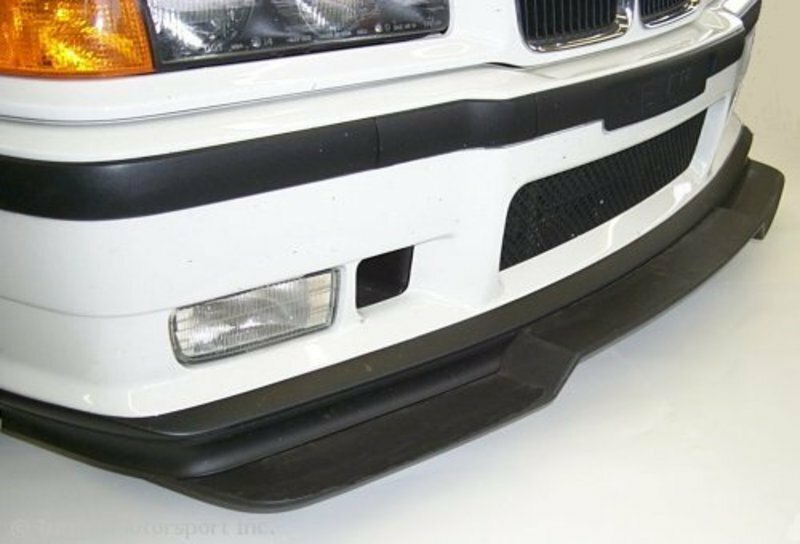 Genuine BMW Motorsport splitter kit as used on M3 Lightweight and in Touring Car Racing. 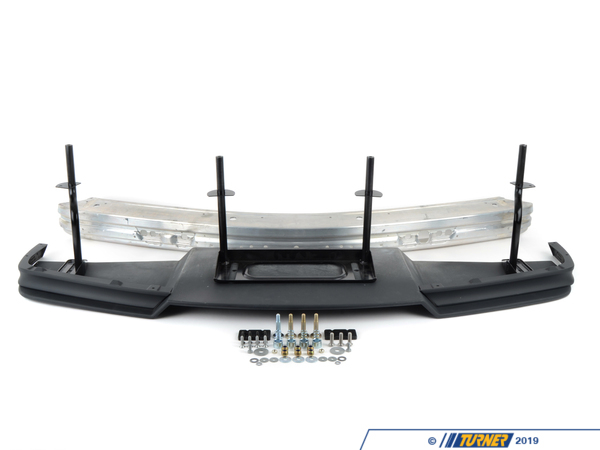 This splitter attaches to your existing front spoiler. 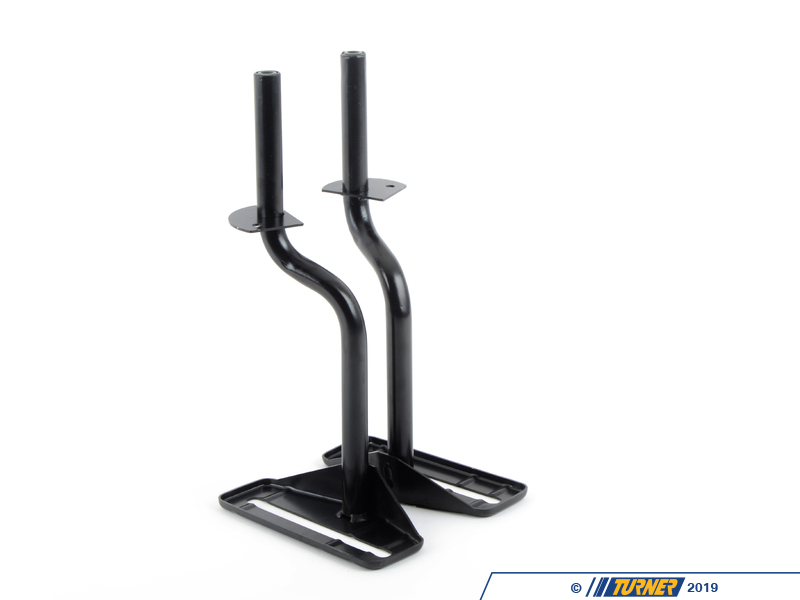 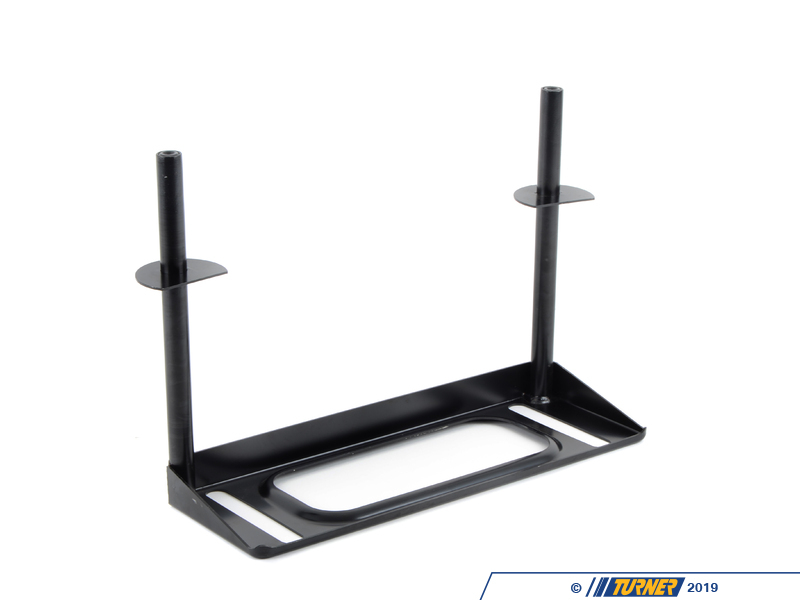 It is spring loaded and can be easily set to any of 4 positions depending on the amount of frontal downforce needed. 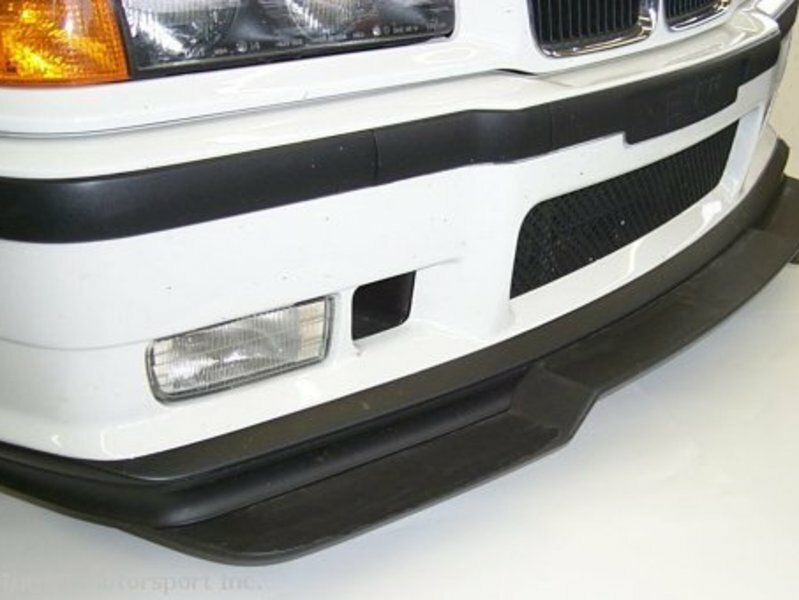 This splitter REALLY works !!! 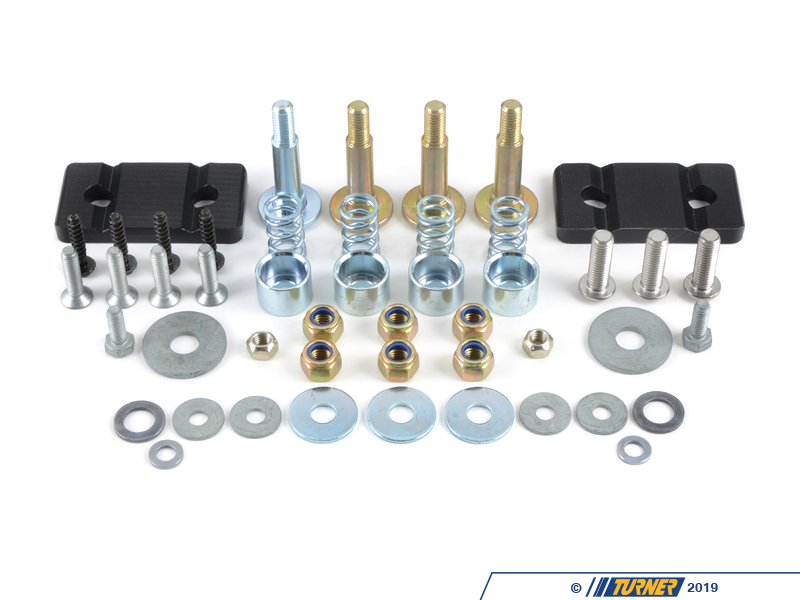 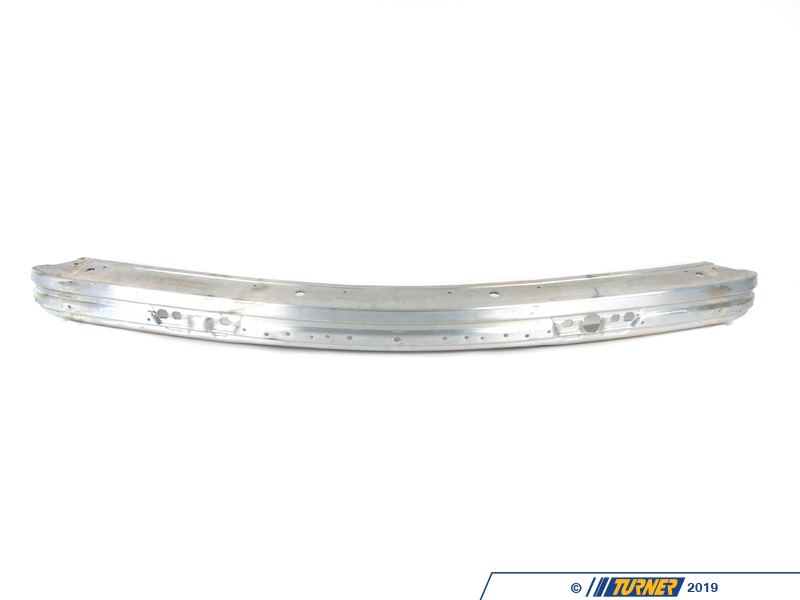 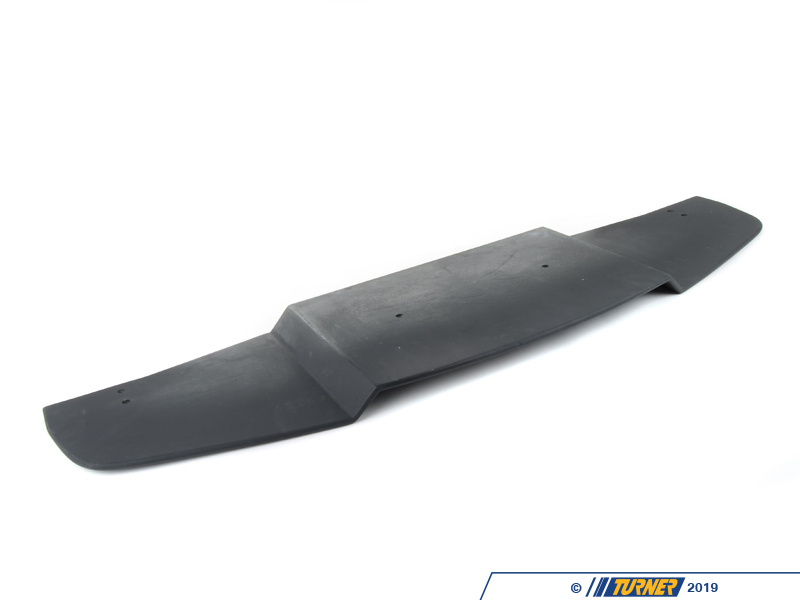 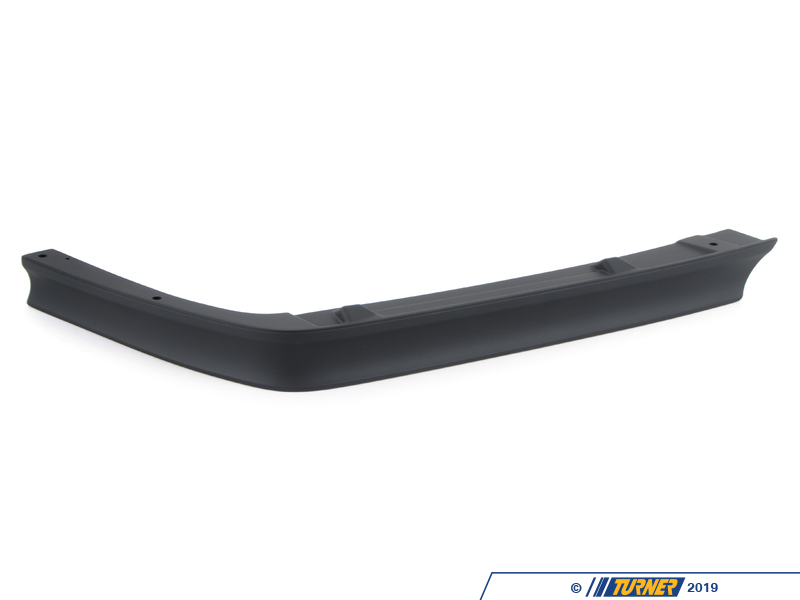 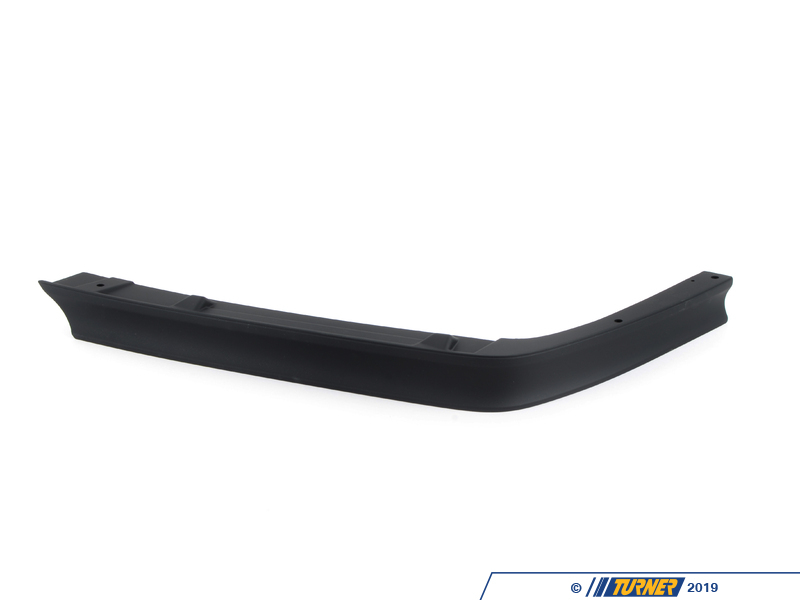 Our kit includes all parts - even a new front bumper reinforcement !